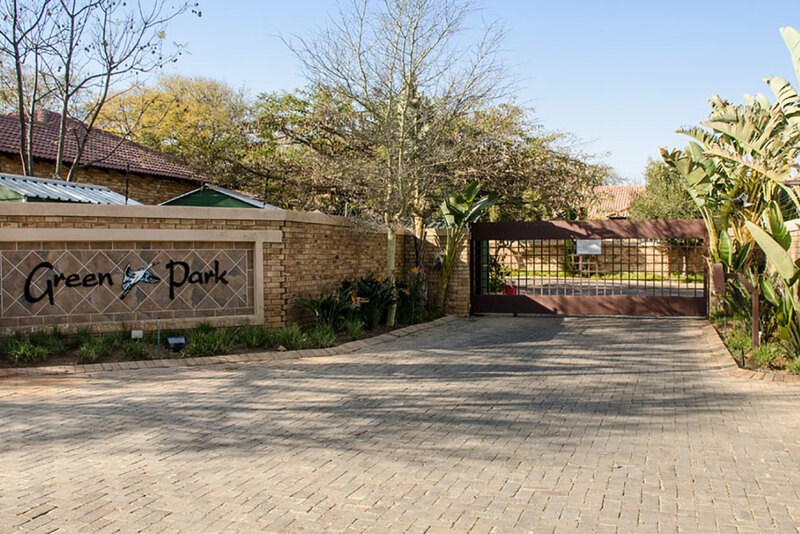 Green Park is a wonderful, established Retirement Village in Honeydew. Each retirement home has an established walled garden surrounded by peaceful community gardens with magnificent trees. If you’d like more information about the Green Park Retirement Village or if you’d like to book an appointment – complete the contact form and one of our consultants will contact you.